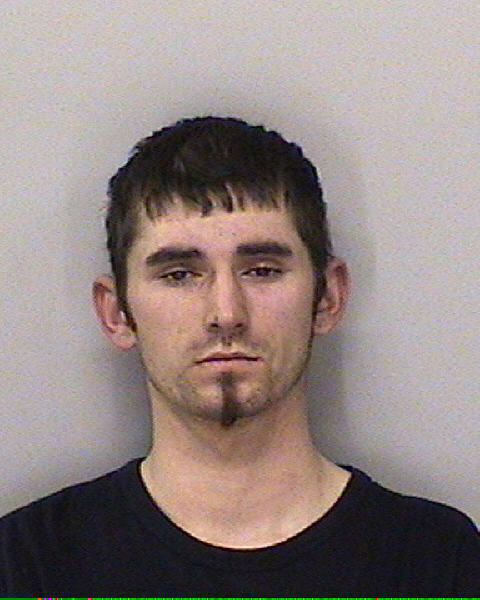 Two Weyauwega area brothers arrested with another man in connection with the snowmobile deaths of 5 deer last week were charged today in Waupaca County Circuit Court. 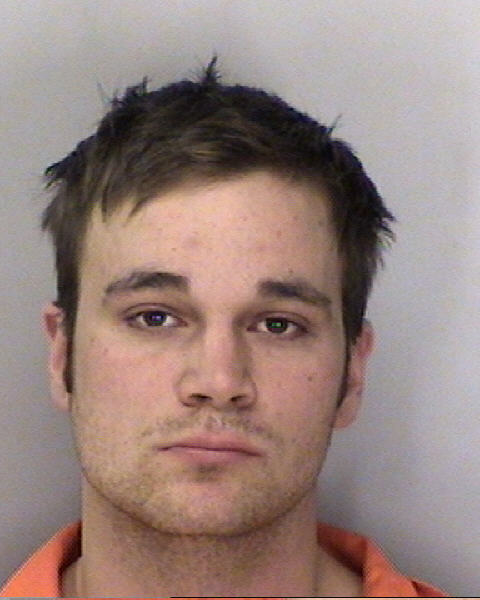 Robby Kuenzi , 23, faces five counts of felony mistreatment of animals. His 24 year-old brother Rory Kuenzi faces six mistreatment of animals felony counts, along with a felony for operating a motor vehicle without the owner&apos;s consent. 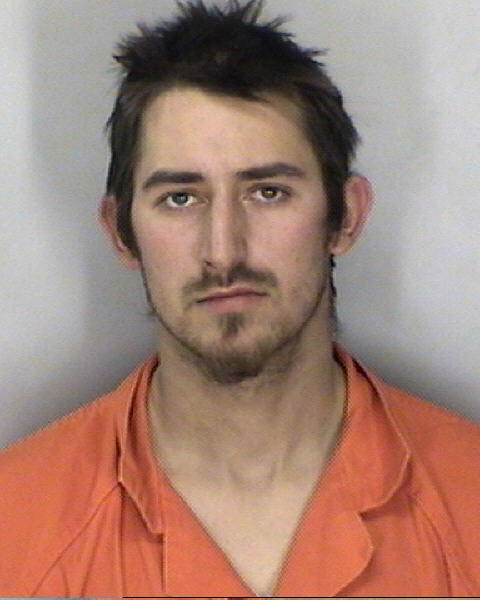 Along with their alleged involvement in the slaughter of five deer south of Waupaca, Rory Kuenzi is alleged to have stolen one of the snowmobiles used in the incident. Rory Kuenzi remains in jail on a probation violation, and today was ordered to serve 180 days on a child support warrant. A 25-thousand dollar cash bond was ordered, after Assistant D.A. Jim Fassbender read off a litany of dates in which Kuenzi failed to show up for other court appearances. A $1,000 cash bond was ordered for Robby Kuenzi, whose attorney Tom Johnson argued for a signature bond. Johnson suggested there has been “a certain amount of hysteria” involving the allegations against the Kuenzi brothers and their codefendant, 22 year-old Nicholas Hermes . “Despite the publics&apos; preoccupation with these cases, I must assert that these were deer . . . and we have an awful lot of cases that come before this court where the victims are children, are women,” said Johnson. Preliminary hearings for the Kuenzi brothers are set for January 23rd.